Active transportation refers to human-powered transportation, such as walking, biking, using a wheelchair, in-line skating, or skateboarding. It is a critical component in developing and implementing sustainable community strategies, reducing greenhouse gas emissions, increasing public health and making the six-county Sacramento region a more enjoyable place to live, work and play. 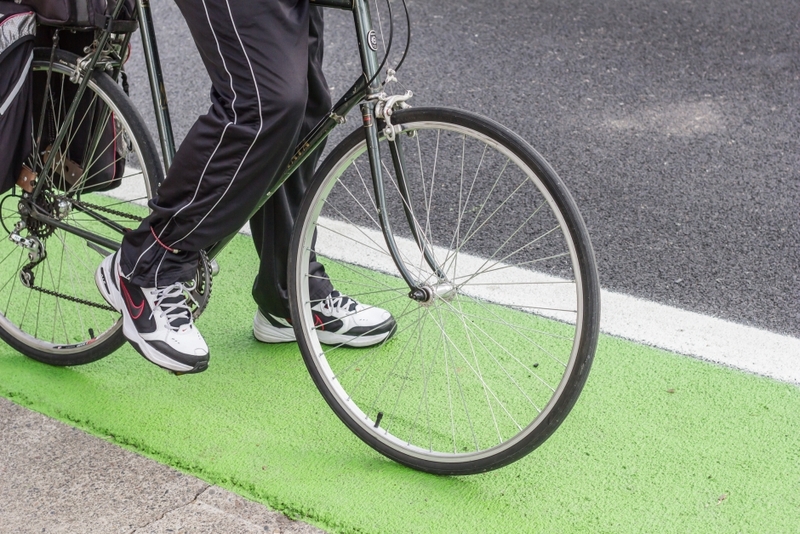 As of 2018, the Sacramento region is home to 495 miles of multi-use paths, 2 miles of separated bike lanes, 1,270 miles of bike lanes, and 216 miles of bike routes — all of which are used for transportation and recreational purposes. SACOG serves as a forum for bicycle and pedestrian planning activities throughout the region to enable information flows regarding best practices, lessons learned, and sharing innovations for new projects and programs in the region. 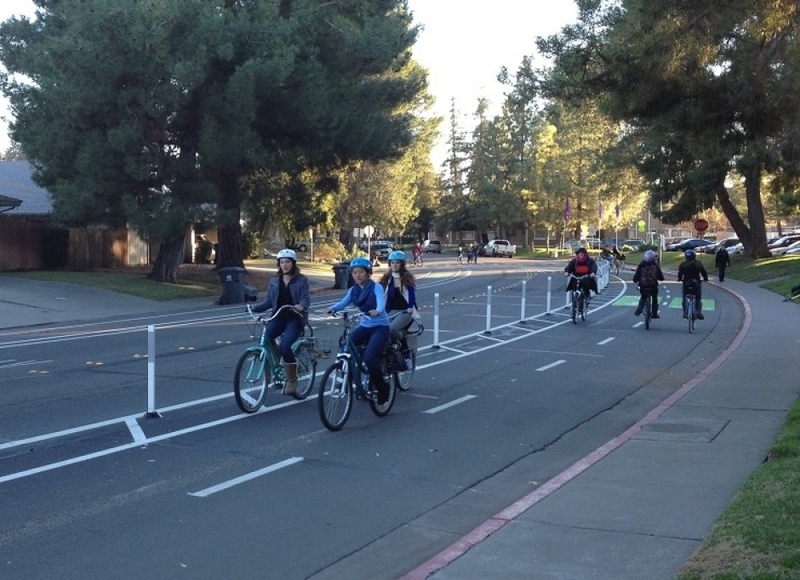 The Protected Bikeways Act of 2014 (Assembly Bill 1193 – Ting, Chapter 495) established Class IV Bikeways, also referred to as separated bikeways or cycle tracks, for California and required Caltrans to develop Design Information Bulletin (DIB) 89.